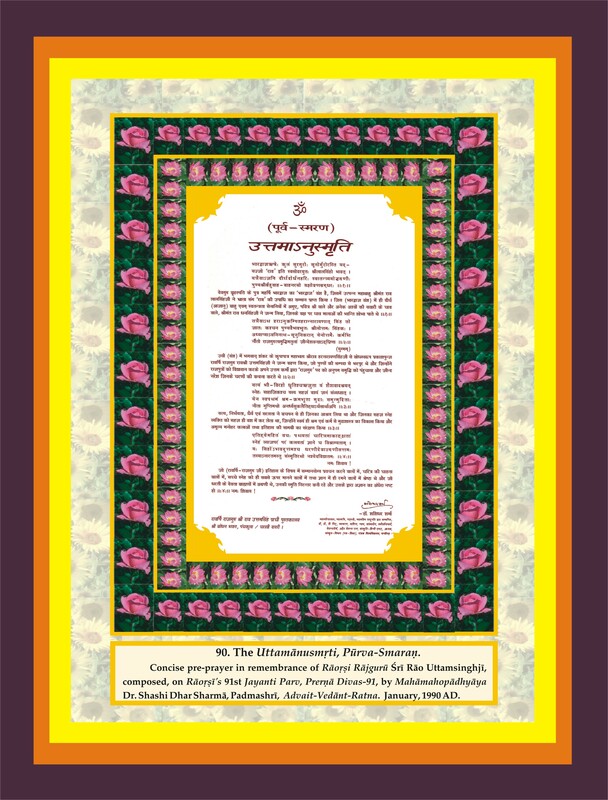 The Uttamanusmriti (Sanskriti-Hindi). Composed by Dr. Shashi Dhar Sharma, Padmashri. 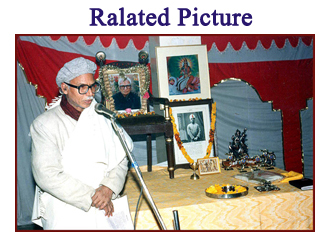 « Sri Raorsi Rajguru Rao Uttamsinghji of Charkhi Dadri ( Haryana, India) with some of his predecessors. Joint Picture.